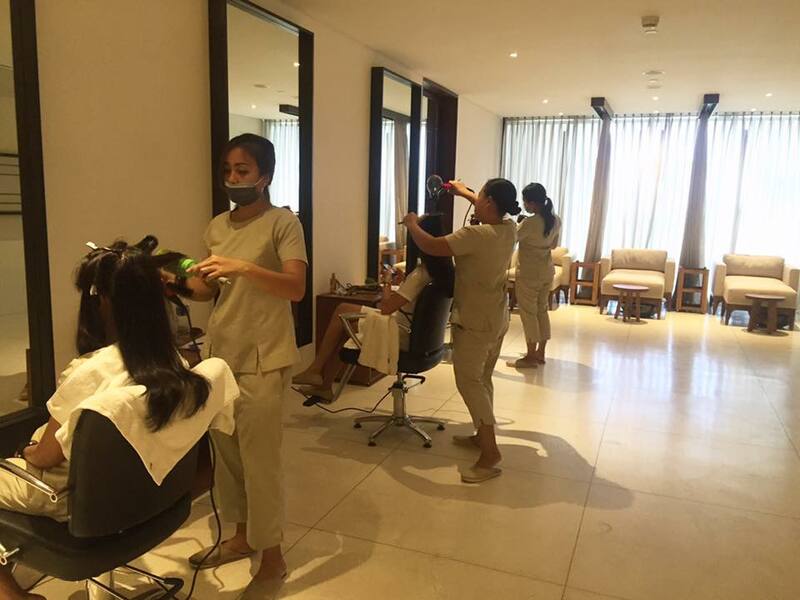 Yulan trains staff at beauty spas and salons in Bali. She was responsible for the training of the wonderful staff at Alila Villa Seminyak. If you are looking to re-train your staff or are opening a new salon. Whether you are tired with your current make up regime and feel like a change or looking for a fun thing to do with your girlfriends on holidays,our make up lessons are perfect! Sit back and relax, we'll come to your villa and pamper you while you learn a little something new! When you look and feel beautiful, it shows! You have more self confidence, feel empowered and you glow! Yulan's has had the privileged to give make up lessons and training in Bali to individuals and beauty and spa salons, Feel free to contact Yulan for more information on available package.